Since winning the Lionel Tertis International Viola Competition in 2016 at the age of 21, Timothy Ridout has performed all over the world. Frank Dupree is the 2014 laureate prize winner of the German Music Competition. 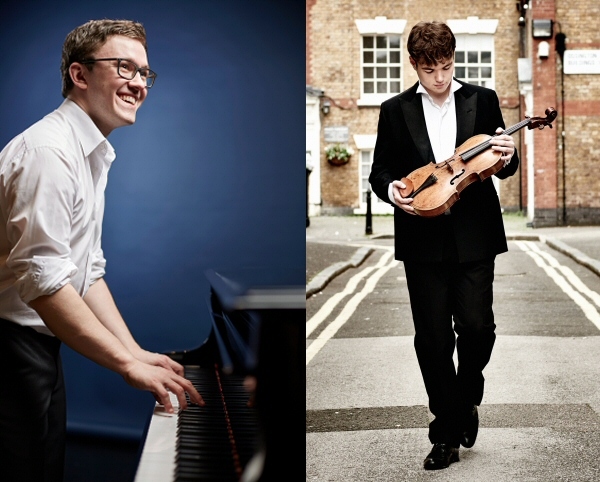 These two outstanding young artists perform an all-English programme. It includes works by York Bowen, a major composer who has been called the ‘English Rachmaninov’ and is currently being rediscovered.